Rental819 has more than 100 shops in Japan. You can find your shop from each area. 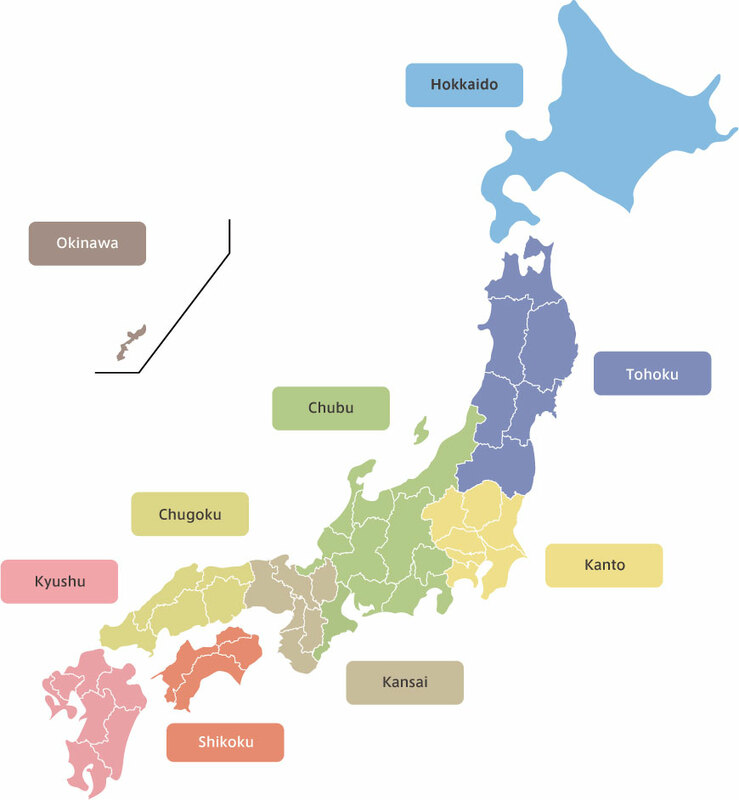 We currently have 140 shops in Japan! kizuki Rental Service © All Rights Reserved.